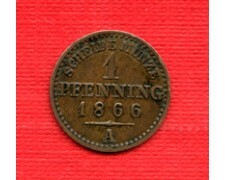 1871 C - PRUSSIA - 3 Pfenninge rame (Cat. 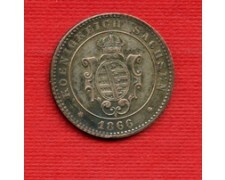 World Coins KM.482) splendida conservazione BB/Spl. 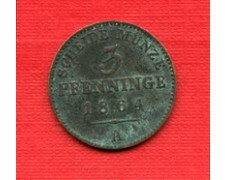 1871 C - PRUSSIA - 3 Pfennig Copper (Cat. 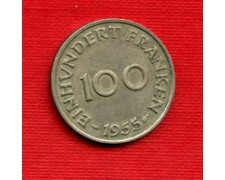 World Coins KM.482) beautiful conservation BB / Spl. 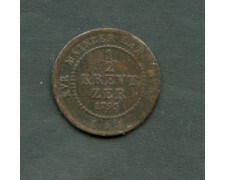 1908 GERMANIA SASSONIA - 3 Marchi argento 900/°°° Gr. 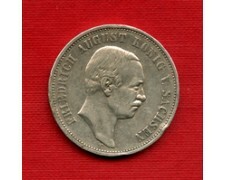 16,67 effigie di Friedrich August III° (Cat. 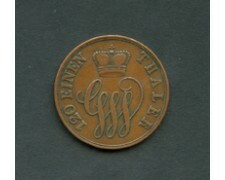 Alfa GE.260 - World Coins. KM.1266) discreta conservazione MB/BB. 1955 SARRE - 100 Franchi rame-alluminio (Cat. Alfa SA.04 ) ottima conservazione BB/Spl. 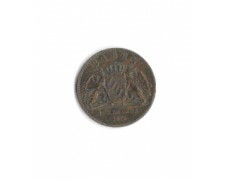 SARRE 1955 - 100 Francs copper-aluminum (Cat. Alfa SA.04) excellent preservation BB / Spl. 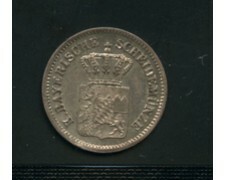 1795 GERMANIA MAINZ - 1/2 Kreuzer Friedrich Karl Joseph von Erthal (1774/1802) (Cat. World Coins KM# 403 ) Buona conservazione BB. 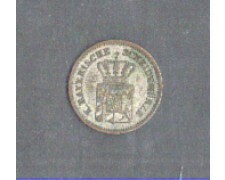 1870 GERMANIA WURTTEMBERG - 1 Kreuzer argento stemma (Cat. 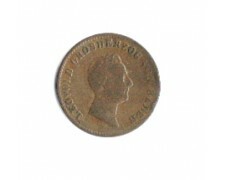 World Coins KM# 612) Ottima conservazione /Spl. 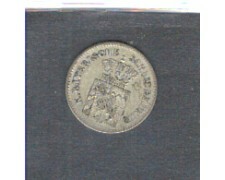 1869 GERMANIA BABIERA - 1 Kreuzer argento (Cat. World Coins KM# 873) ottima conservazione BB/Spl. 1865 - GERMANIA BAVIERA - 3 KREUZER (KM/488) BEN CONSERVATO. 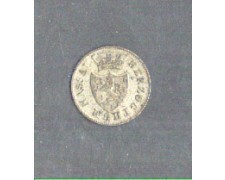 1862 - GERMANIA BAVIERA - 1 KREUZER (KM/473) BEN CONSERVATO. 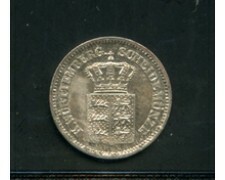 1834 - GERMANIA NASSAU - 3 KREUZER (KM/41) BEN CONSERVATO. 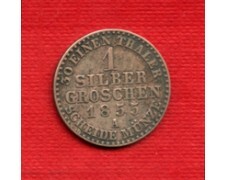 1843 - GERMANIA BADEN - 1 KREUZER GROSHERZOG (KM/102.3) BEN CONSERVATO. 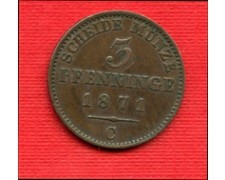 1871 - GERMANIA BADEN - 1 KREUZER PACE CON LA FRANCIA (km.252) BEN CONSERVATO.